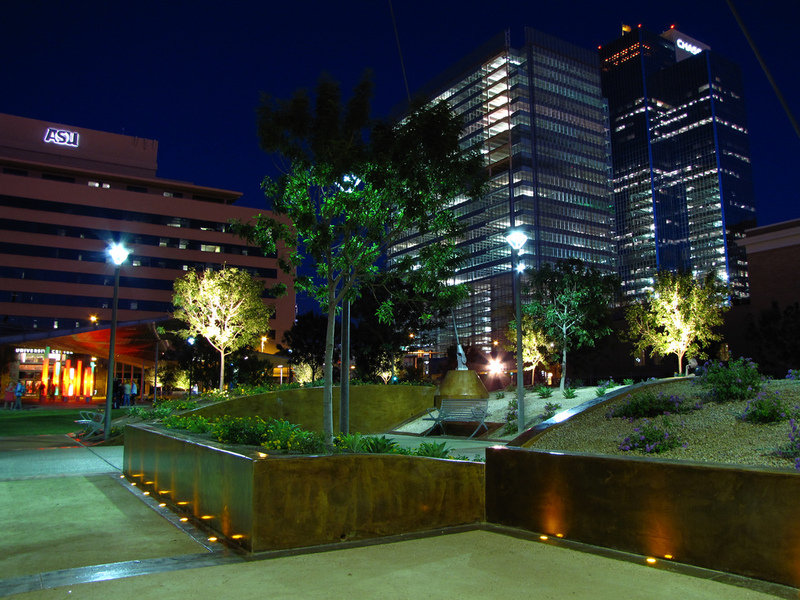 Our Vision at Wright Engineering is to be the Arizona Standard in Outdoor Lighting and Electrical Engineering Design. Wright Engineering attributes their reputation to the fundamental core values that guide their team to success. These values define the remarkable company culture and how they interact with their clients.